Coffee might be part of your morning every day. Almost every day you drink coffee. It’s either at your house or at your office. For sure, you use paper cups in the office and you can’t avoid this because it is owned by your boss. 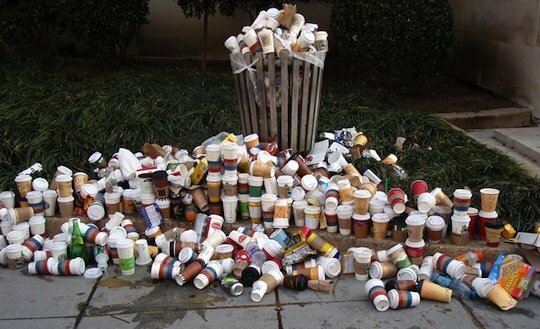 Paper cups is dangerous to the environment. It may not be as dangerous as toxic substances but it can be more risky if you continue to use it. If you are using it every day, it will stock up and from into a very big waste. You might not notice it but it you’d be aware of it, you’ll know that it caused a big problem in the environment. Always remember that you are not the only one who’s using paper cups in this planet, there are billions of people using it twice or much. Have your own coffee cup. You probably don’t have a coffee cup in your office. Now, you need to have one. This is to prevent the paper cup to be junked everywhere. 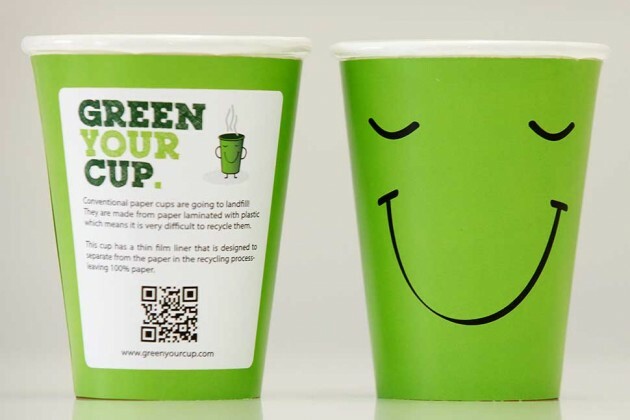 Paper cup, should be recycled; you can actually wash it and use it afterwards. However, if you think it’s messy, it’s now the time to acquire a new one. A coffee cup is very affordable, you can actually buy one if you are willing. But if you have no time to buy one, you can assign someone who can buy it for you. With your own cup on the table, your office space will not be grimy. 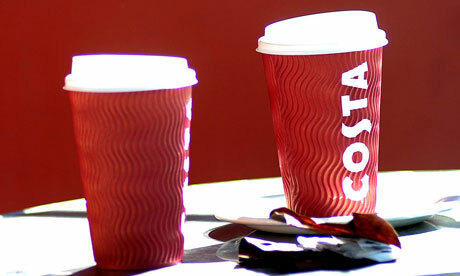 Moreover, you just saved a penny for buying paper cups every day.